Today’s children must function using text types which differ from traditional forms of writing. Media has converged using a multitude of text types and communication tools, empowering students to express themselves in ways that could not be conceived only a few years ago. Teachers are becoming increasingly aware of these changes and are endeavouring to address them. There has been movement recently by some teachers to move journaling online, generally in the formation of a class blog (Cook, 2006). 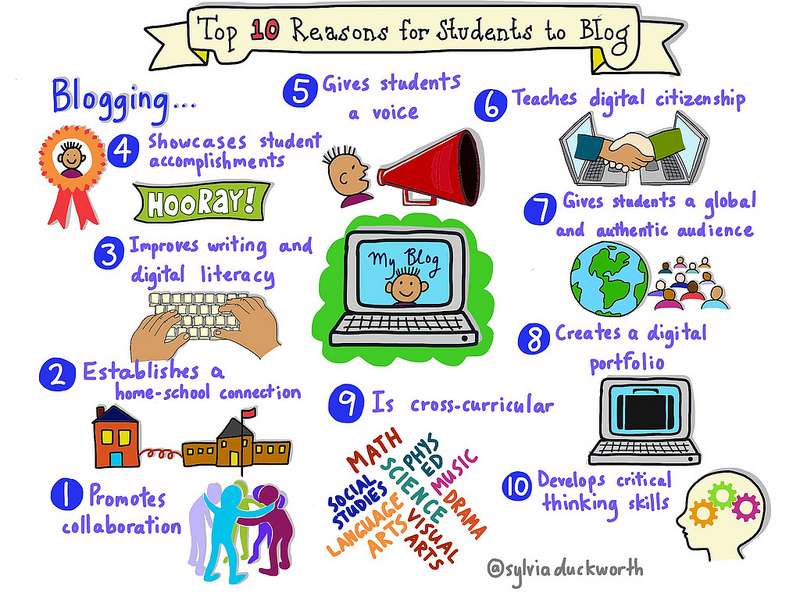 The reasons for choosing to use blogs in the classroom are numerous. One reason is the similarity shared between blogging (which is essentially an online form of journaling) and traditional journaling. There has also been a further trend to provide students with their own individual blog space. One traditional form of applying the various strands of literacy into class work is by keeping a journal. Many teachers continue to do this in various formats. For example, it may be timetabled as free writing without any formal instruction or it may be focused on a particular topic, reflecting content taught in class (Issacs, 1994, p.15). Isaacs A. & Brodine J. S. (1994). Journals in the classroom: A complete guide for the elementary teacher. Winnipeg, Canada: Peguis Publishing.